Mazal Tov! Welcoming a new baby into the Jewish people and into the Jewish community is one of the most wonderful occasions in our lives. 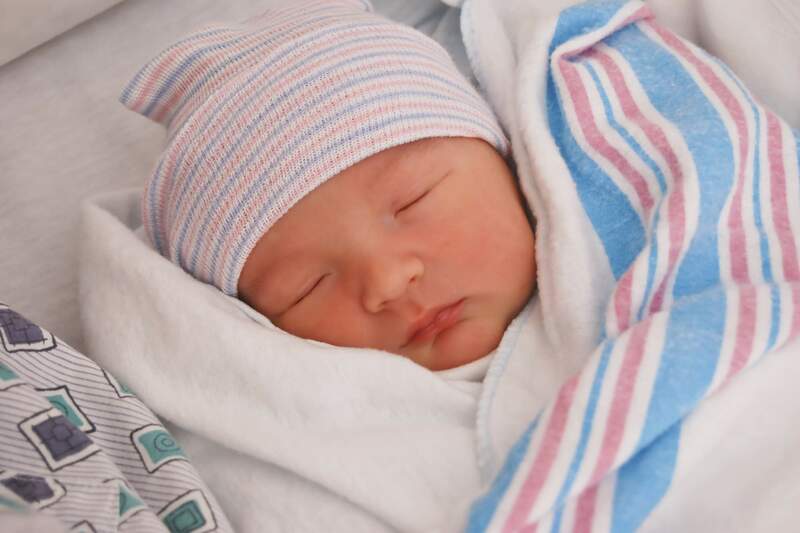 As a member of Ohav Shalom, you are welcome to have your baby naming at our shul, and we are happy to help you arrange for your baby’s bris – or provide assistance with coordinating the celebration of your simcha. Please contact our Rabbis (Rabbi Dan Ornstein at rabbidan@ohavshalom.org or Rabbi Rena Kieval at rabbirena@ohavshalom.org) and then contact the Synagogue Administrator, Nancy Pandolfo at nancy@ohavshalom.org for details. We look forward to celebrating with you! Brit Milah (widely known as bris), the covenant of circumcision, is a sign of the covenant between God and the Jewish people that was first established with our ancestor, Abraham, and then renewed at Sinai when the Jewish people received the Torah. Brit Milah ceremonies are held during the day, eight days after a baby boy is born. The ceremony can take place in the synagogue or privately in your own home. Parents should contact the mohel (the trained medical and religious professional who performs the circumcision) directly. Our rabbis will be happy to help guide you in choosing this important person in your baby’s life, and our Synagogue Administrator will be delighted to assist you in arranging for your celebration at Ohav. Ohav Shalom is happy to conduct the naming of your daughter on Shabbat at our synagogue. Parents of a baby girl may be honored by being called up to the Torah for an Aliyah on Shabbat to name the child. After the blessing following the Torah reading, the Rabbi will recite a special prayer welcoming the new baby into the community. It is traditional to contribute to the Kiddush after Shabbat Morning Services to celebrate this happy occasion. Our rabbis will be happy to help you plan for this special event, and our Synagogue Administrator will be delighted to assist you in arranging for your celebration at Ohav. Ohav Shalom conducts Pidyan Haben ceremonies upon request. Pidyan haben refers to the ancient ceremony of the redemption of the first-born son. Jewish tradition ties this ritual to the Exodus from Egypt, when the first-born sons of the Egyptians were killed. but those of the Israelites were spared and hence consecrated to God. God commanded the Israelites that once they arrived in the land of Canaan, they must “redeem every first-born male among your children” (Exodus 13:13). In Numbers 18:16, the time of redemption is set on the child’s 31st day and the price at five shekels. Our rabbis will be happy to help you plan for this should you wish to have one for your newborn.